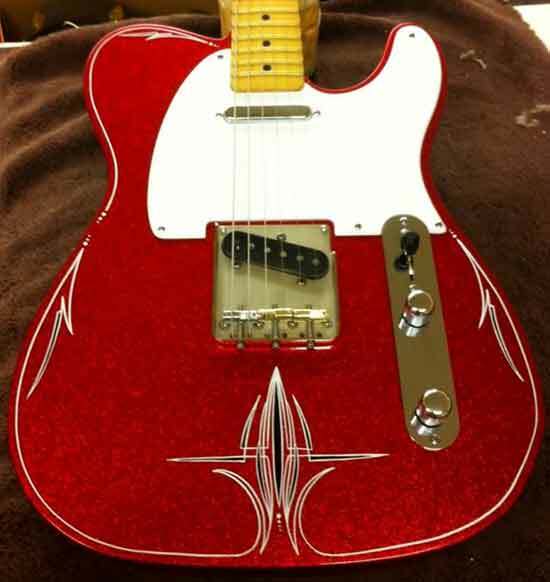 Here’s your chance to play and purchase a Crook guitar! 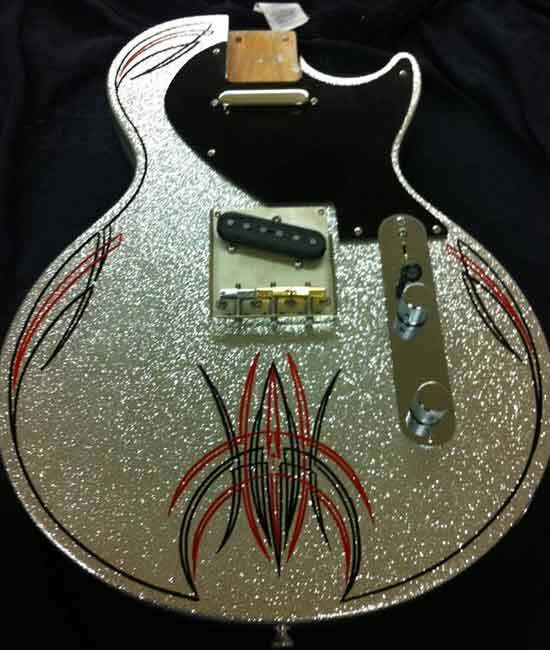 Stop by my booth and say hello this weekend (March 8-9) at the 4 Amigos Nashville Guitar Show. I am really looking forward to seeing everyone, talking guitars and answering questions you may have. Besides displaying different body styles featuring my most popular neck sizes, I’m excited to bring two new hand-painted pinstripe guitars. 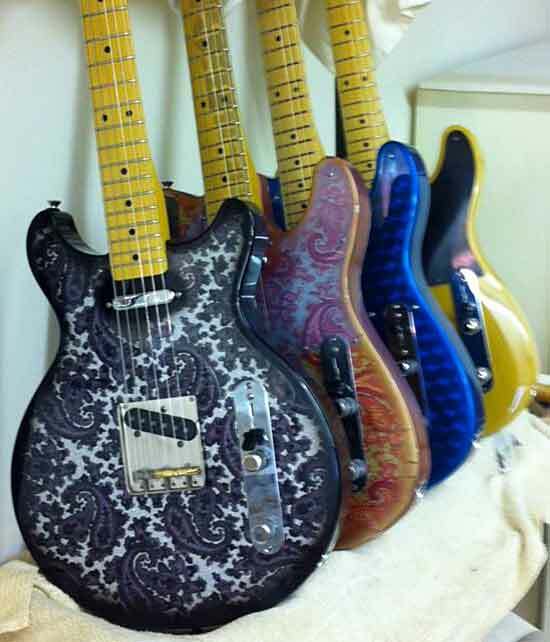 You can check out two pink paisleys; one as an aged ’68 relic and one in like-new condition. You’ll also have an opportunity to hear different pickups I’m using, including brand new Voodoo pickup models (one is made for Crook guitars only). 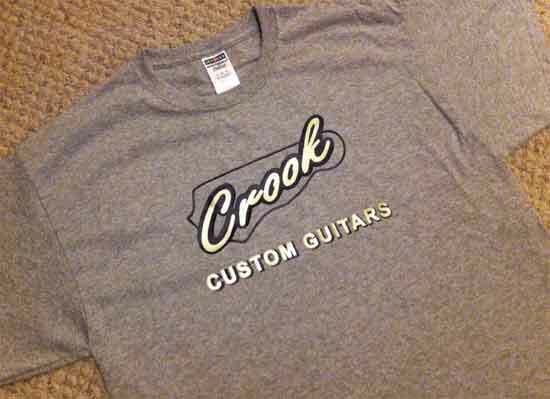 As a show exclusive, I’ll be selling Crook Guitars T-shirts as well. 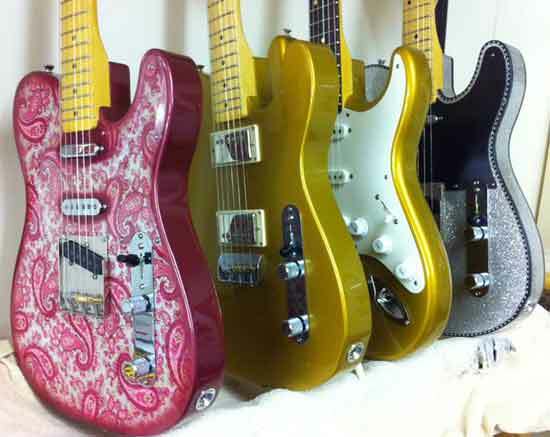 You can take a look at the guitars I’m bringing on the Crook Custom Guitars Facebook page, too. This entry was posted in News and tagged bodies, Pink Paisley. Bookmark the permalink.